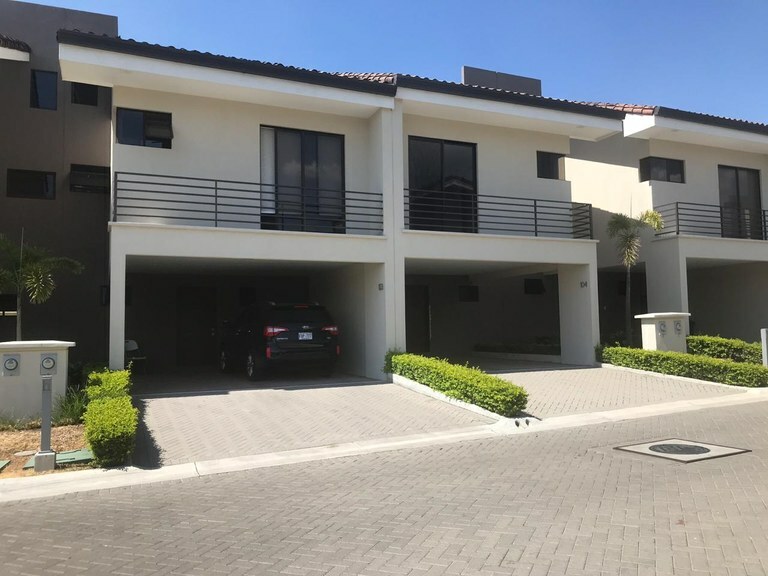 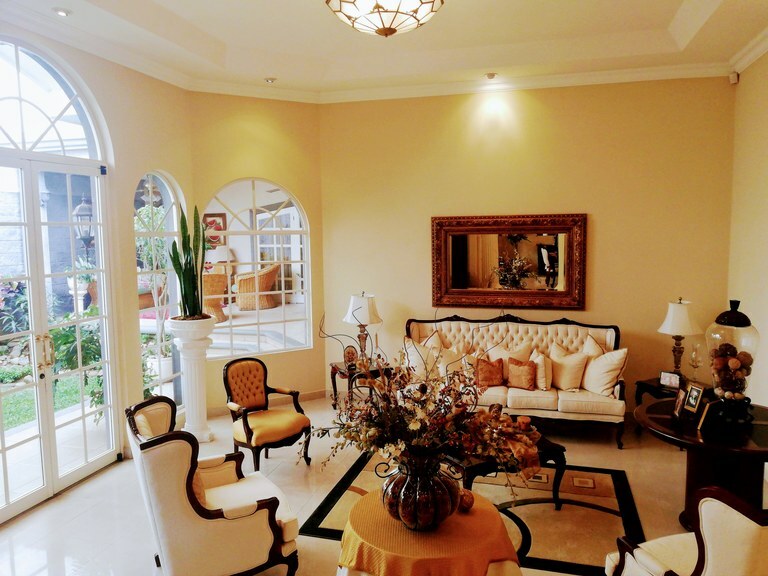 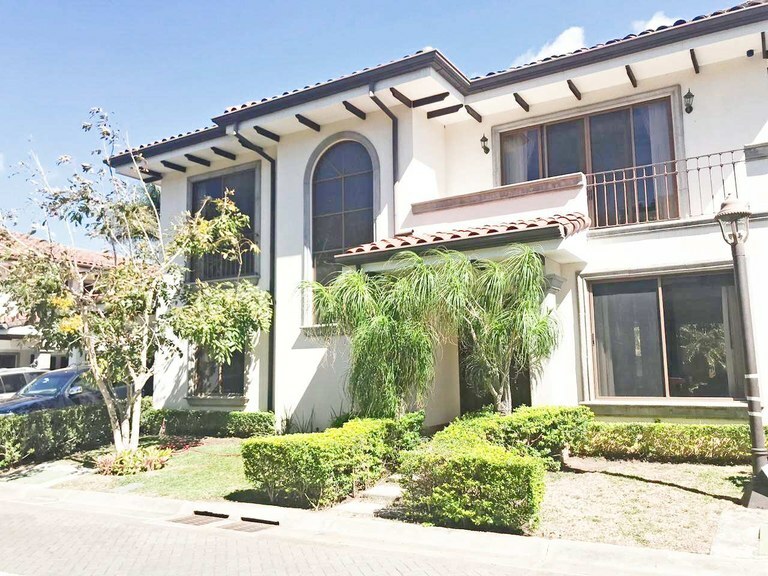 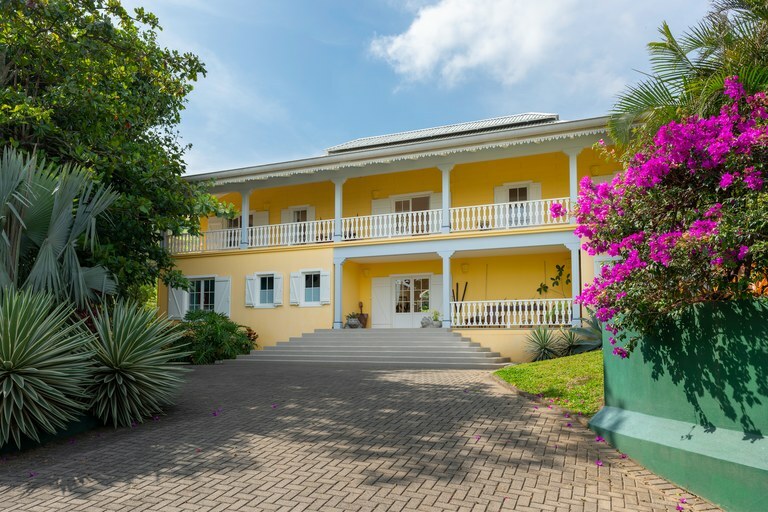 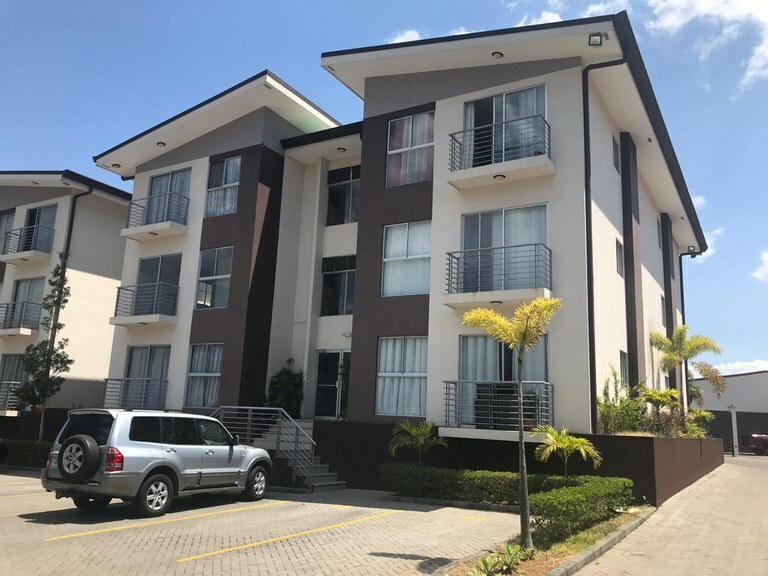 All residential homes for sale in San Jose, a province in the heart of the Central Valley of Costa Rica, with single family homes, condos, town homes, villas and apartments. 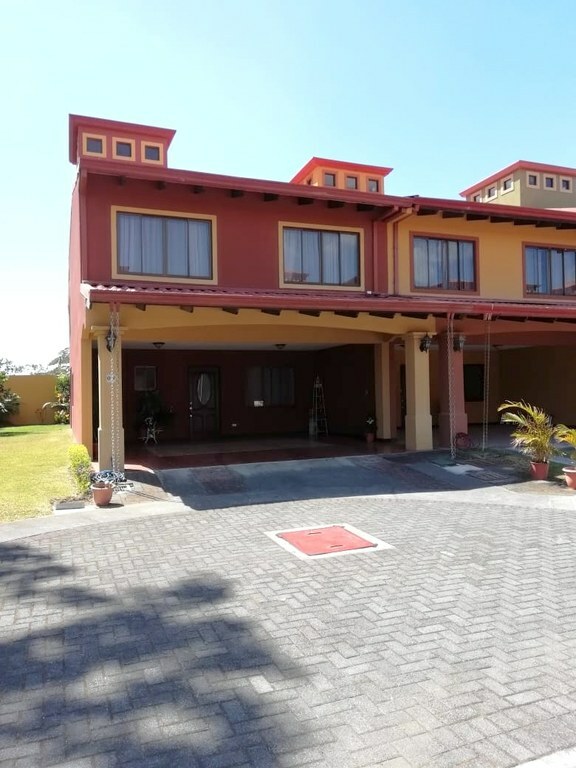 This house with 4 bedrooms and 2 bathrooms is located in Cangrejal, San José Costa Rica, in the county of Acosta. 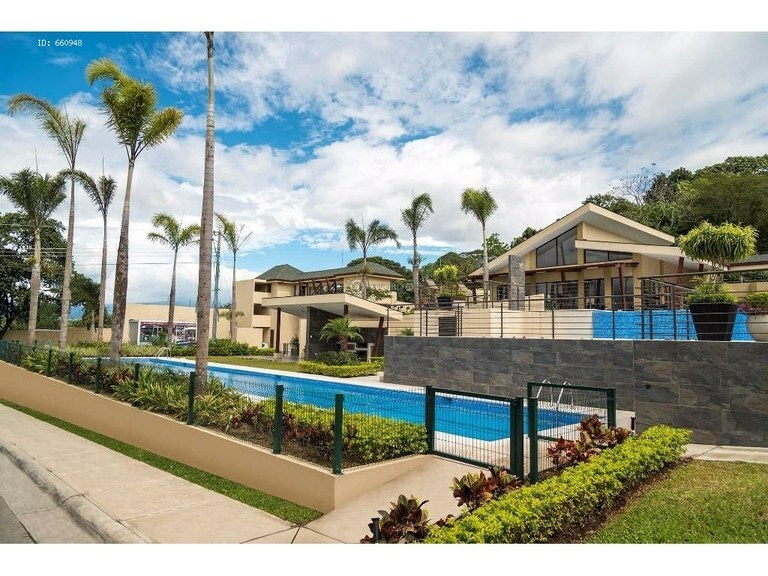 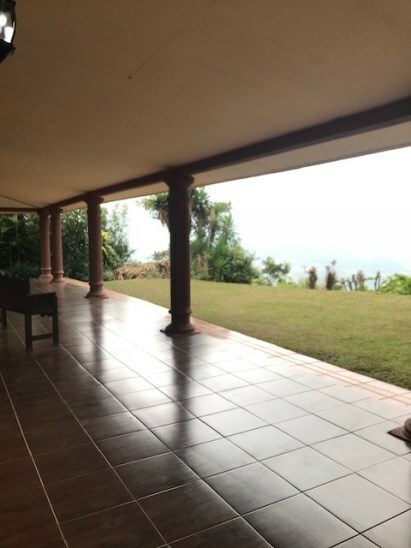 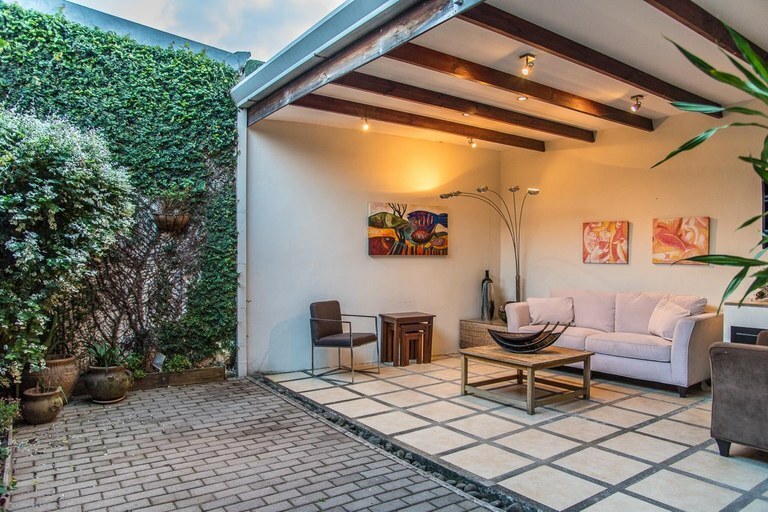 This property with mountain view is situated in this part of Costa Rica. 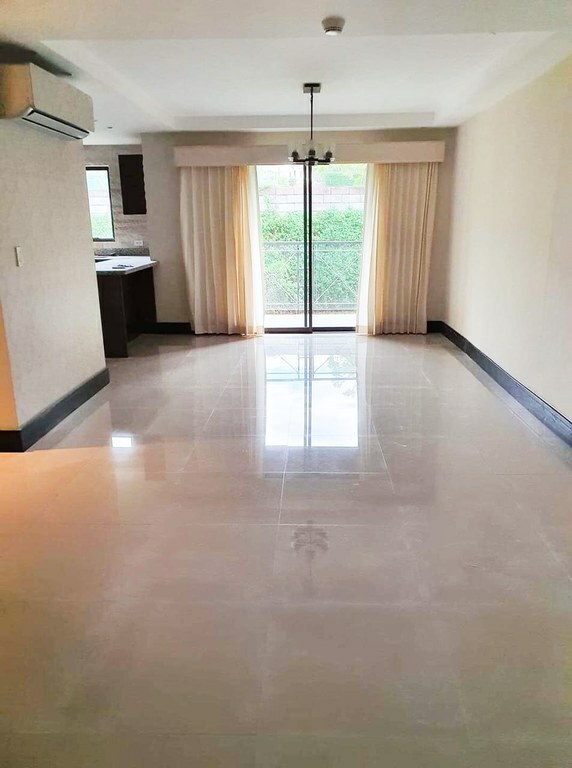 The land area of this house is 2.256,00 square meter (24.283,29 square feet), and it has a living space of 361,00 square meter (3.885,76 square feet).